And I want to be one of them. My hope is that I can be different while maintaining the fire we all feel about teenagers, youth ministry, the church and the gospel. This is episode 0 of the Youth Ministry In Motion Podcast. 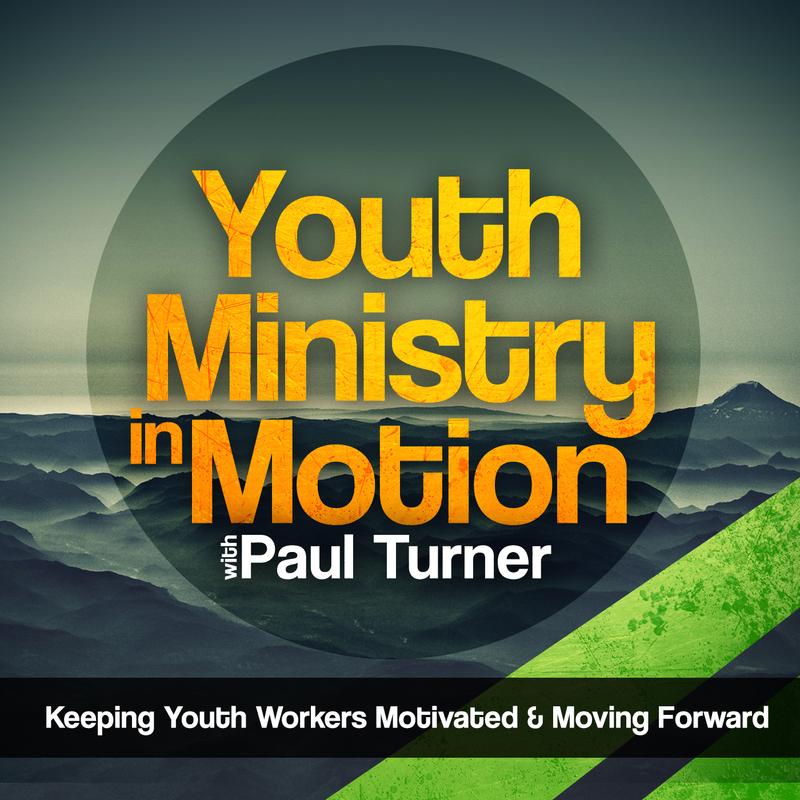 My goal is to keep youth workers motivated and their youth ministries moving forward. Take a listen and tell me if this is a podcast you’d be thrilled to see a new episode pop up in your podcast feed.